Will SUVs undo all the good work on engine efficiency in recent years? ► Gavin Green asks: what next? 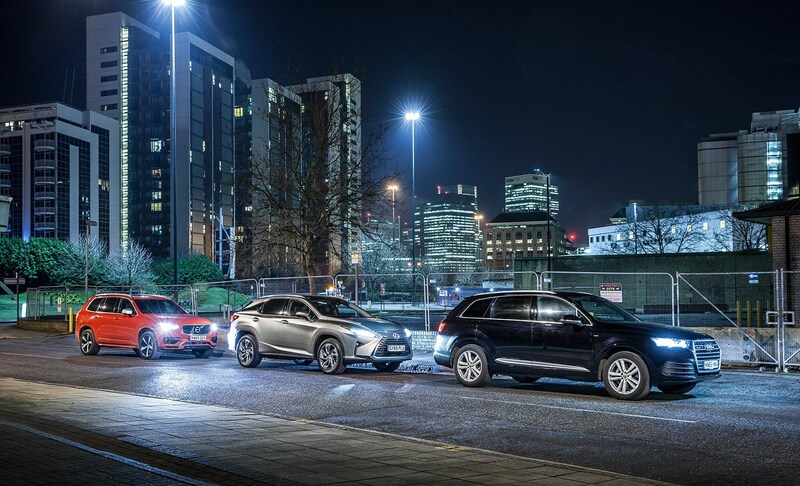 Have you noticed that London now resembles a giant SUV car park? It’s the same in most other UK and world cities. As I look out the window onto my London street, four out of 10 vehicles are SUVs. The SUV and its less capable sidekick, the crossover, is collectively the world’s fastest growing breed of car. Almost every car maker is boarding the gravy train. Porsche and Jaguar are now primarily SUV makers, not sports car companies. Alfa Romeo and Maserati elevate their rooflines and bloat their body styles in their elusive search for profit. Lamborghini and Bentley are on board, and Rolls-Royce is soon to go to the front of the first class carriage. We find BMW Xs from 1 to 6, with the XL-sized 7 to come. There are four cuts of Range Rover, all aimed at Shanghai or Sloane Square more than the muddy shires. A fifth is rumoured. In Europe the best-selling Nissan, Kia, Hyundai, Mitsubishi, Jaguar, Porsche, Lexus, Volvo and Maserati is an SUV or crossover. Nobody foresaw this popularity, certainly not Land Rover or Jeep (the pioneers) or BMW, which first made an SUV that drove (almost) as well as a car. As with most upsizing trends – from human obesity to the volume of Coke cups – it started in the US, where the mass popularity of SUVs had a predictably dire effect on fuel economy. After a 60 per cent improvement in the average fuel economy of new cars sold in America from the mid ’70s to the early ’80s, the rate then stalled for the next 25 years. This was a quarter century of great technical advances in fuel efficiency, including the widespread adoption of four-valve engines, six-speed gearboxes, low-rolling-resistance tyres and improved aerodynamics. So why the lack of progress? Now, it’s happening here. In 2016, according to the UK’s Society of Motor Manufacturers and Traders, average new-car CO2 emissions improved by just 1.1 per cent over 2015 despite a 22 per cent uplift in sales of electric cars and hybrids, and despite big technical advances. Why? SUVs and crossover sales boomed by 23 per cent. Their CO2 emissions are on average 27 per cent worse than superminis, 16 per cent worse than upper medium cars and 14 per cent worse than executive cars. And as David Attenborough recently told us in Blue Planet II, more CO2 is bad for our oceans, coral reefs, human wellbeing and for polar bears. The 2017 figures showed an increase in new car CO2 emissions – exacerbated by the collapse in diesel sales. 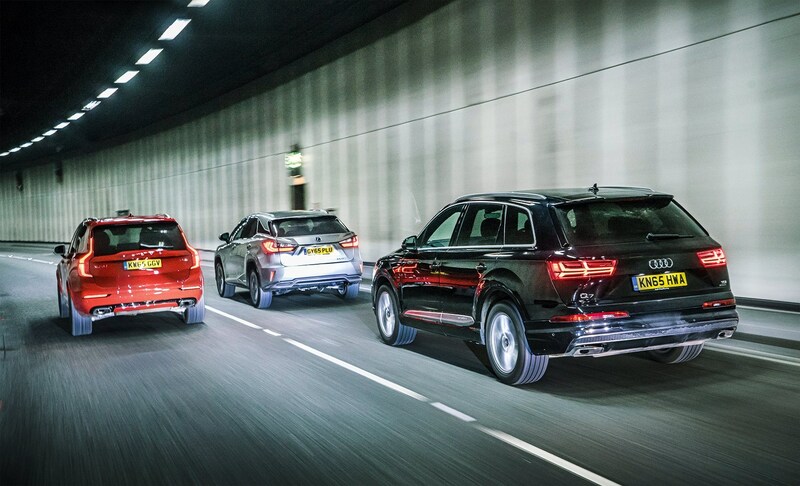 Nearly all new SUVs in the UK are diesel – far more than any other category of car. A low-revving, torquey diesel engine compensates well for the heft of an SUV. And diesels emit 20 per cent less CO2 than petrol cars with like-for-like performance, according to the SMMT. So, as car buyers now stampede back towards petrol from ‘dirty’ diesel, SUVs will emit more CO2 in absolute terms, and more compared with saloons, estates and hatches. Will the ongoing collapse in diesel sales also derail the SUV gravy train? Unlikely. Rather, we’ll progressively see more hybrid electric and pure electric SUVs. The architecture of SUVs will change, too. They’ll get lighter, lower and more car-like. 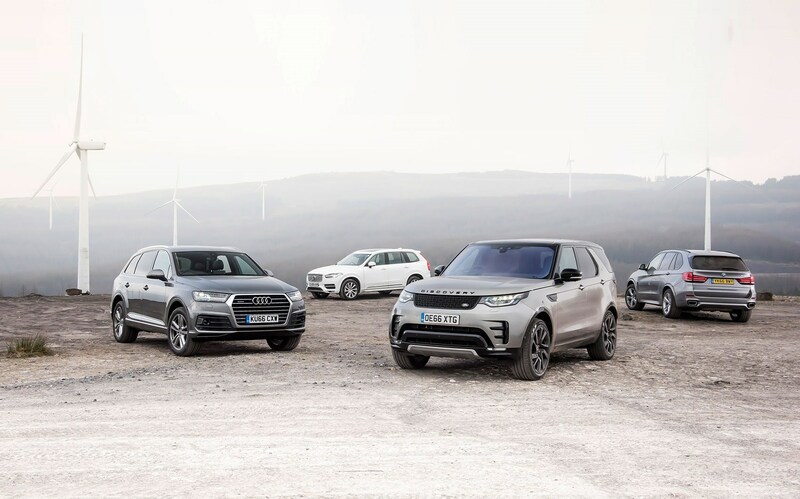 Trendsetters include the featherweight Citroën C4 Cactus; the Porsche Macan, more hot hatch than SUV; Volvo’s upcoming three-cylinder baby XC40; and the new Jaguar i-Pace, a sleek electric SUV that really does start to infuse the appeal of a sports car. Ironically, SUVs will probably only continue to grow in popularity, long term, by being less like SUVs.